A plane crash in Colombia killed 14 people on Saturday, aviation and emergency services said. The Douglas DC-3 aircraft, a twin-engine propeller plane that was first produced in the 1930s, crashed in the center-east of the country on a flight between the towns of San Jose del Guaviare and Villavicencio. 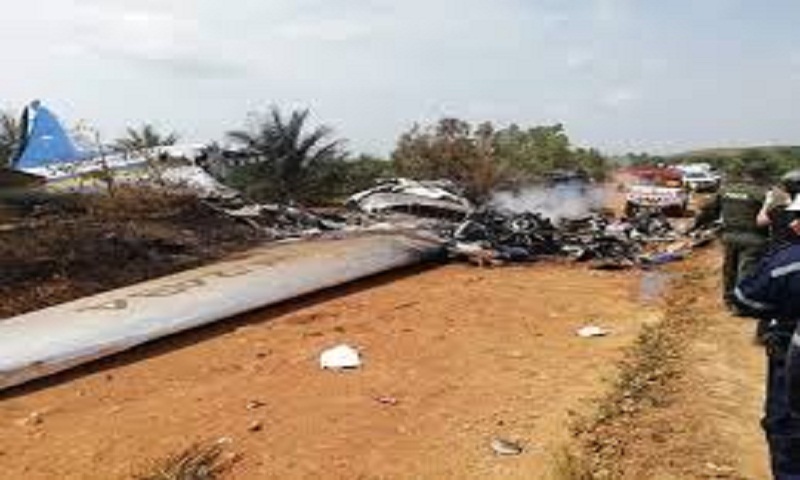 The Defensa Civil emergency services put the death toll at 14, while Aeronautica Civil said investigators were still working “to determine the number and identities” of those travelling on the DC-3, which has a capacity of around 30.